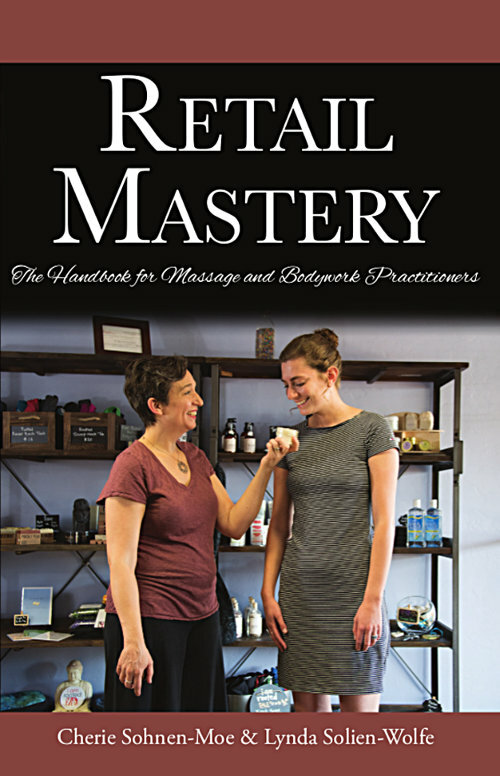 Retail Mastery explores how product sales add value to your sessions, extend session benefits to the client’s home, and increase your bottom line. 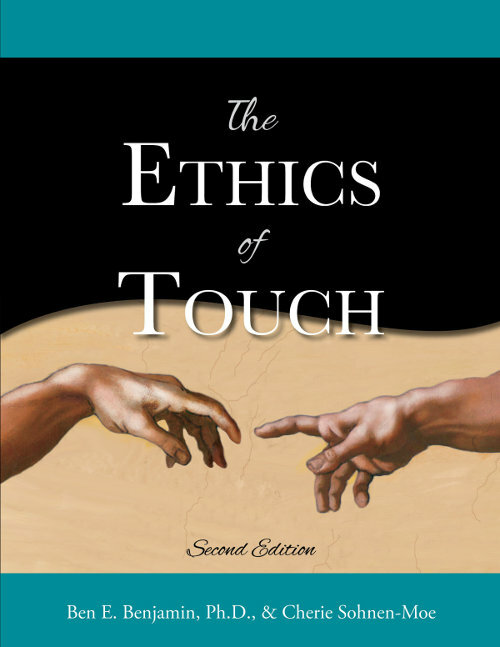 The Ethics of Touch book directly addresses the difficult, confusing, and seldom-discussed-but-often-troubling ethical dilemmas confronting touch therapy practitioners. 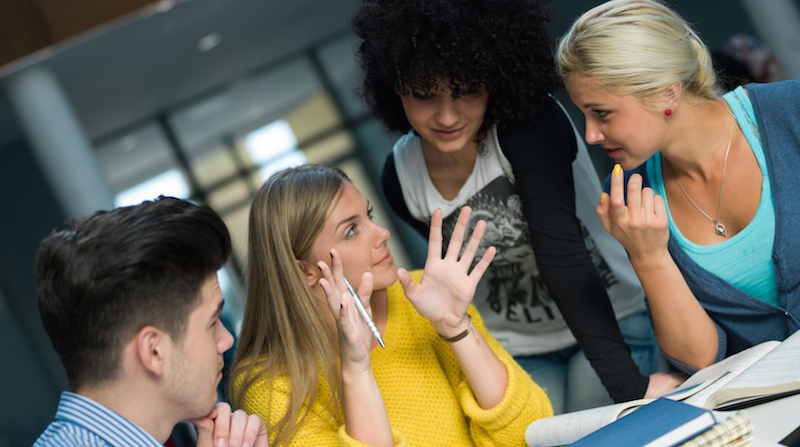 Public speaking is one of the best ways to build your business. 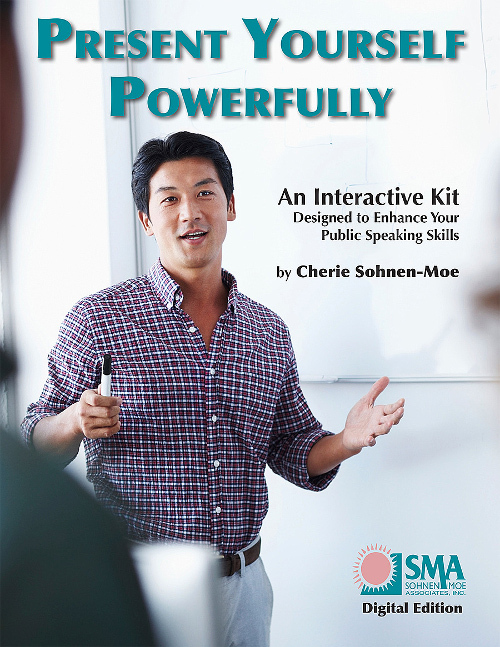 Present Yourself Powerfully provides information to help you give talks, workshops, and demonstrations. 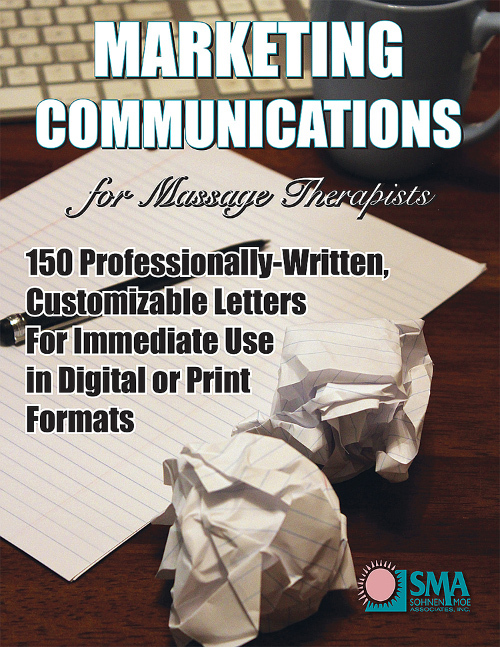 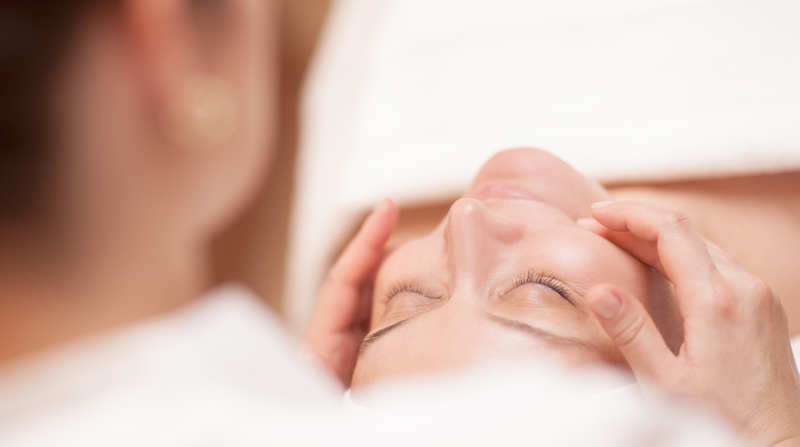 Marketing Communications for Massage Therapists simplifies the necessary task of taking care of business by providing professionally written examples of correspondence. 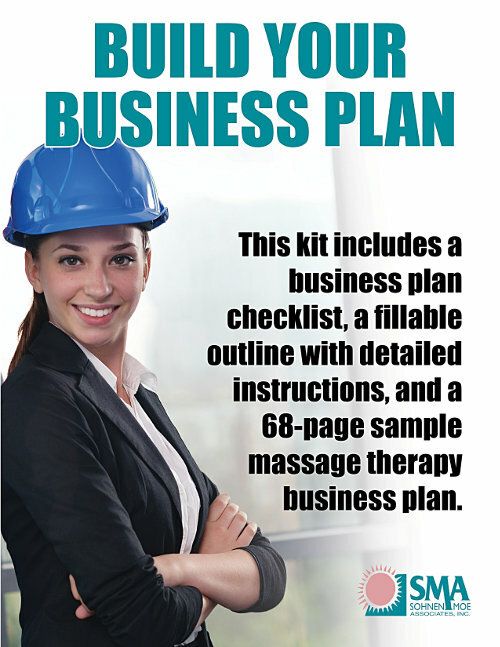 A business plan is an essential road map for a successful practice. 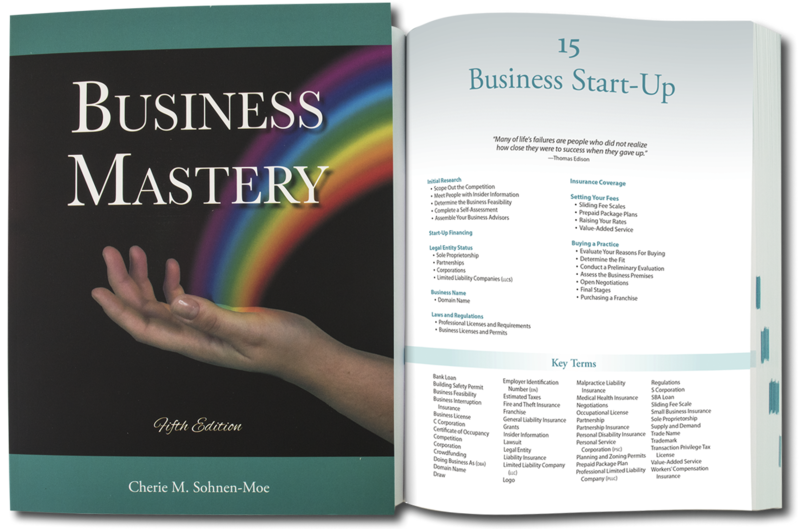 Build Your Business Plan simplifies the planning, writing, and finalizing of this process. 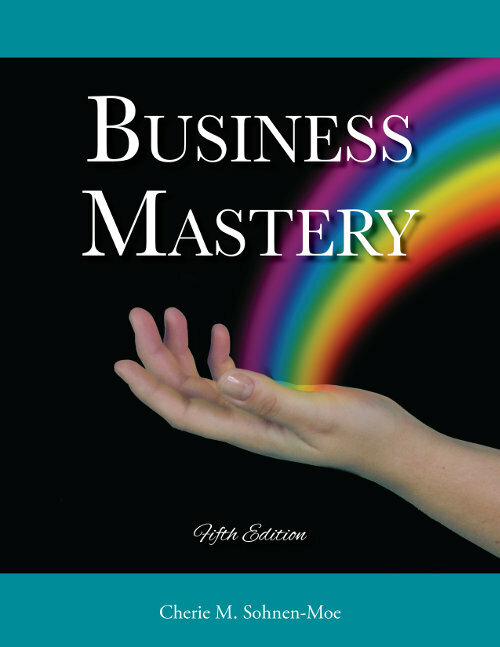 Business Mastery is specifically designed to support you on your journey to a fulfilling and financially rewarding career.